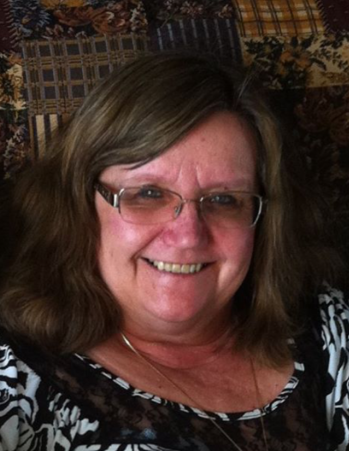 Suddenly at her residence on November 14, 2018 Jacqueline Sikora aged 65 years of Drayton Valley passed away. She leaves to cherish her memory her children Linette Giesbrecht (Terry), Kyra Pretzer, John Pretzer (Connie), Trevor Pretzer, Travis Pretzer (Adrienne) and Tricia Martin (Dana) as well as grandchildren Clinton, Kayla, Kyle, Kolby, Logan, Alicia, Ethan, Tharan, Damien, Zoe, Derek, Natalie, Dylan, Jack and Luke. She also leaves to mourn her sisters Angie Meldrun (George), Elaine Swan (Ron), Elizabeth Trenerry (Dale) and Sylvia Sikora (Wally) and numerous nieces and nephews, relatives and friends. A Celebration her Life will be held on Friday, November 23, 2018 at 2:00 p.m. at the Ignited Church, Drayton Valley with Pastor Mark Eshleman officiating. If friends so desire memorial donations will be accepted at the church to lessen the financial burden of the family.